A container garden of herbs will add greenery and fragrance to your patio, deck or living space. Herbs are well suited for container gardens because it is easier to adjust the soil based on the needs of each plant. Plus, containers are more convenient for maintenance and watering. Beginning gardeners should start with small plants versus seeds, placing the plants in a location that has plenty of sunlight (most culinary herbs need close to 8 hours of sun each day). You may also want to think about keeping your herbs close to the kitchen so that they are easy to snip off and use in your recipes. 1. Rosemary. When growing rosemary, you should use well-drained soil and keep in mind that these plants cannot take extremely cold temperatures. Rosemary is ideal to use for a container garden since the container can easily be moved to a sunny spot indoors during the winter months. 2. Thai Basil. Thai basil is a good choice for a container garden due to the fact that these plants will thrive well in pots. Be sure to water Thai basil plants weekly, watering from the base and keeping water off of the leaves. 3. Mint. There are quite a few reasons to grow mint in containers. First, mint grows very quickly and will fill any space you have to give it. Second, if it is kept in containers close to the house, it can easily be used for iced tea, mojitos, lemonade and mint juleps. 4. Thyme. Thyme needs minimal watering in order to thrive in a container garden environment. Some varieties grow into small shrub-like plants that enhance an entrance, and its tiny purple flowers are lovely. Being such a low maintenance herb, you can see how well thyme will fit in your container arrangement. 5. Lavender. 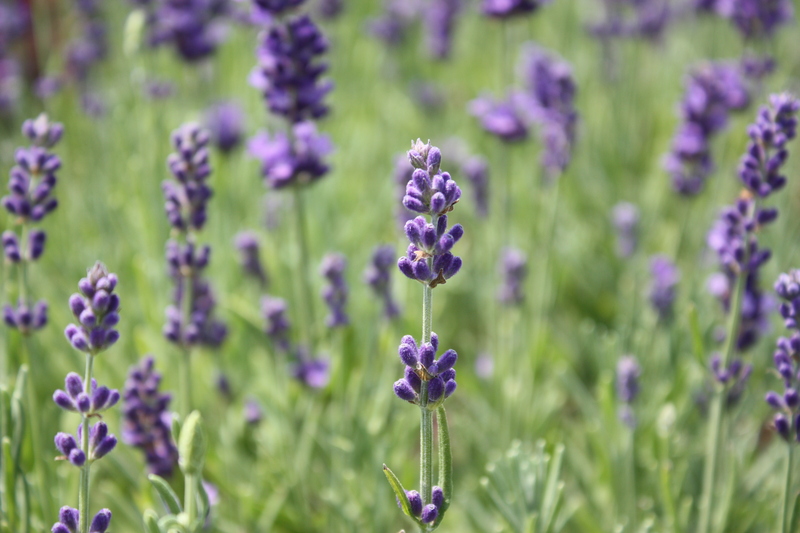 Lavender plants make beautiful and aromatic additions to any container garden. 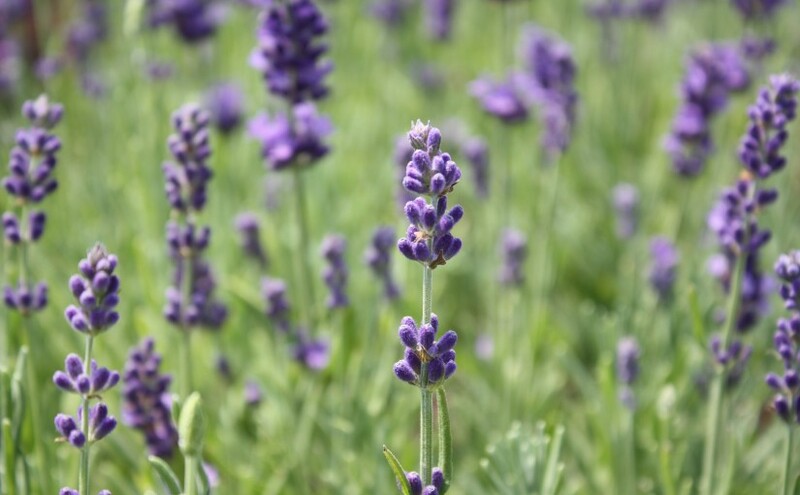 Since lavender plants can grow to the size of a small shrub, it’s best to use larger pots that have the bottom inch filled with Styrofoam peanuts or gravel to assist with drainage. Add one plant in the center of the pot and situate it so that the crown sticks out an inch above the soil line. Looking for other ways to make your outdoor living space more reflective of your lifestyle and interests? Learn more about the backyard landscaping services we offer by calling us at (630) 932-8966.